Egypt’s historic hegemony over the Nile is being tested by Ethiopia’s extensive dam project. The Ethiopian Grand Renaissance Dam (GERD) is an enormous construction project nearing completion, but its impact on downstream Nile states is inflaming regional diplomatic relations. – Once complete, GERD promises to alter Ethiopia’s economic and political position in the Horn of Africa. – GERD has become a flashpoint of tensions between Ethiopia, Sudan, and Egypt, the three basin countries of the Blue Nile. – Egypt implicitly but reluctantly supports GERD, with cooperation between Cairo and Addis Abba proving difficult. 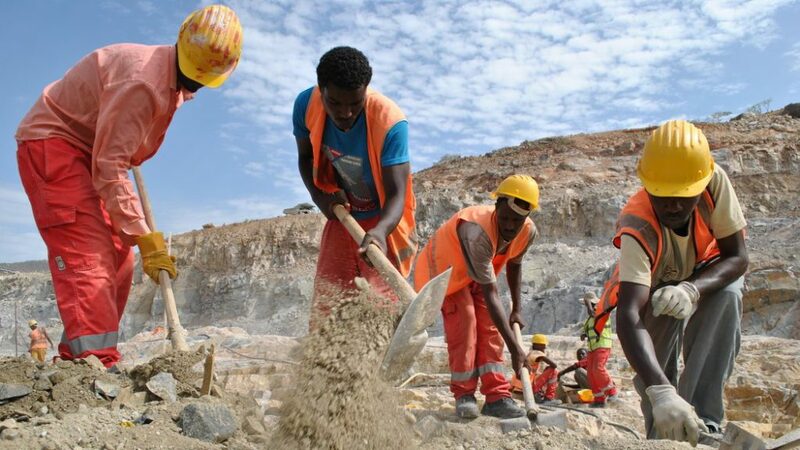 – With the exception of the 2015 Declaration of Principles agreement, Ethiopia, Sudan, and Egypt remain at loggerheads as to GERD’s technical details. Carrying a price tag of around US$4.8 billion, the Grand Ethiopian Renaissance Dam (GERD) is a colossal undertaking by the Ethiopian Government, and will be the largest hydroelectrical facility in Africa upon completion. The dam is situated in the headwaters of the Blue Nile, only 40km east of the country’s border with Sudan. Standing at 145m, GERD dwarfs its closest regional rival, Egypt’s Aswan High Dam (111m). Ethiopia’s “flagship” project will utilise an unprecedented 16 turbines over 150 square kilometres to produce 6,000MW of hydroelectricity, and offer a fresh water source to those residing outside the major cities. The selling of bonds, donations, and the contribution of government workers’ salaries were the primary sources of domestic funding. China provided the remaining 30% of funds and the construction contract was awarded to Salini Costruttori, an Italian company that has undertaken twenty major projects in Ethiopia since 1958. Cairo has been reticent to support GERD. Egypt is dependent on the Nile for 95% of its water supply and Cairo fears losing its historic control of the waterway. 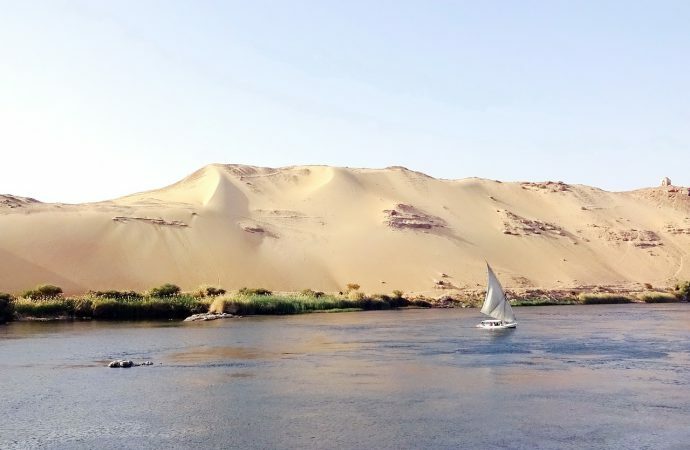 In particular, Cairo wants to avoid rewriting the advantageous 1959 Nile Waters Agreement, which allocated Egypt 55.5b cubic metres of the water supply and Sudan the remaining 18.5bcm. Ethiopia was not a signatory to this perennial document and has never accepted its legitimacy. Egypt’s major concerns are twofold. The dam’s initial filling period is a central issue, as the initial disruption to the Nile’s flow is predicted to have negative ramifications for downstream areas (a concern shared by Sudan). Egypt is angling for a filling period of between seven to ten years, while Addis Abba has proposed three years. Additionally, the long-term impact of GERD on Egyptian access to Nile water is a contentious factor. In theory, once the initial disruption from filling has occurred, the Nile’s flow should return to normal. 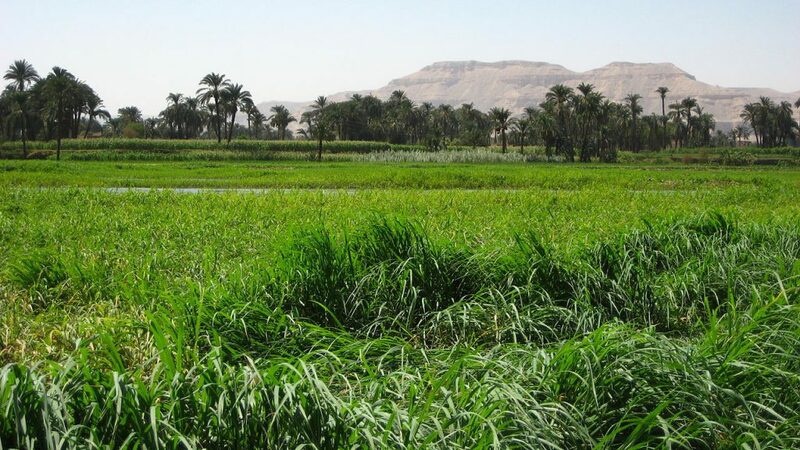 But Cairo believes that the economic and social livelihoods of those employed in agriculture — a quarter of Egypt’s workforce — will be permanently affected. For Addis Abba, GERD presents an opportunity to transform Ethiopia and its position in the Horn of Africa. Once filled, GERD will provide consistent access to fresh water — a welcome reprieve to areas experiencing frequent droughts — and maintain regular flow during the rainy season. According to the 2015­–2020 development plan, Addis Abba also intends to become the continent’s largest energy exporter, increasing Ethiopia’s power generation fourfold across all energy sectors. The provision of regular hydroelectricity would be ground-breaking, especially domestically, where three-quarters of the population lack access to power. Geographically between Egypt and Ethiopia, Sudan is directly affected by GERD and has a crucial say in the project. Historically, Khartoum signed and supported a treaty dividing the water supply between Egypt and Sudan. However, in 2015 Sudanese President Omar al-Bashir indicated Khartoum’s shifting loyalty towards Addis Ababa, announcing that GERD needed the “cooperation of all parties” to succeed. A number of interconnecting factors explain Khartoum’s shift towards Ethiopia. In recent years, Sudan has sought to improve its agricultural sector through increasing its water use: GERD’s promise of water access for Sudanese farmers whilst limiting flood damage to agricultural regions surrounding the Blue Nile is a tempting lure. A planned transmission line between the Ethiopian electrical grid and Sudan also affirms Khartoum’s interest in purchasing the hydroelectric energy offered by its southern adjunct. These benefits have coincided with a period of strained relations with Cairo — particularly over the contested Hala’ib Triangle region, where Sudan claims sovereignty while Egypt maintains administrative control. Ethiopia, Egypt, and Sudan convened a National Tripartite Committee (NTC) in 2014 comprising four representatives from each country aimed at enhancing dialogue regarding GERD. Despite its symbolic value, NTC negotiations broke down in November 2017, with Egypt accusing Ethiopia and Sudan of delaying the approval of technical studies, which Cairo found frustrating as construction of the dam was already underway. GERD’s construction has incensed Cairo and ex-president Mohamed Morsi was notoriously overheard discussing military solutions to its construction. However, the time to prevent the project has passed and Egypt implicitly accepted the dam’s legitimacy through the NTC discussions. Acknowledging the suspicious climate, President Fattah el-Sisi affirmed Cairo’s intention to “not enter a war” in a public speech in January 2018. Although Cairo has granted GERD de facto recognition, it has yet to acknowledge Ethiopia’s right to cultivate its water resources and build infrastructure on the Blue Nile. But Egypt’s resistance to the project may be misplaced. Theoretically, after the filling of GERD, the Nile’s flow should not be further disrupted. And Cairo should find solace in Ethiopia’s decision to channel its water resources into hydroelectricity, as the water will be reintroduced to the Nile, rather than agriculture, where the water would remain in Ethiopia. Egypt has repeatedly suggested the World Bank mediate discussions regarding technical studies on GERD’s downstream effects, but Ethiopia has remained adamantly opposed to the idea. Notwithstanding Ethiopia’s opposition, the World Bank has a proven resume intense regional conflicts; its brokering of the Indus water treaty between India and Pakistan is indicative of the mediatory services that it could provide. The World Bank is also well versed in Nile affairs — it was responsible for the 1999 Nile Basin Initiative (NBI), which sought to enhance peace and cooperation amongst riparian states. If the Tripartite Committee agreed, even on a temporary basis, to engage the World Bank’s mediation services, a framework for cooperation might emerge from the diplomatic bluster. The Arab League has proven an astute mediator in the past (for example, in Lebanon 2006–2008) and could play a role in tripartite discussions. However, the League has publically lamented Ethiopia’s “ambiguous and concerning” plans for operating GERD and, as a pan-Arabic organisation, the potential bias towards its members, Egypt and Sudan, could be a factor affecting impartiality. Indeed, the organisation has emphasised that the water security of Egypt and Sudan is a matter of Arab national security, rather than a regional or national issue. GERD promises to redefine the historical hydropolitical demarcations of the Horn of Africa. But without meaningful discussions, planning, and cooperation, populations downstream of GERD will bear the brunt of the diplomatic stalemate.